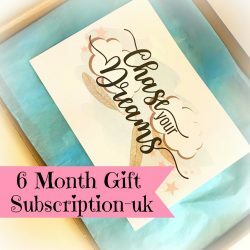 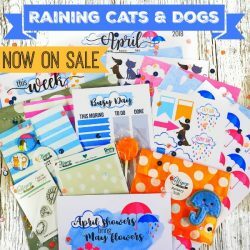 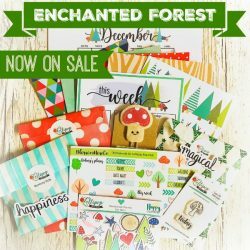 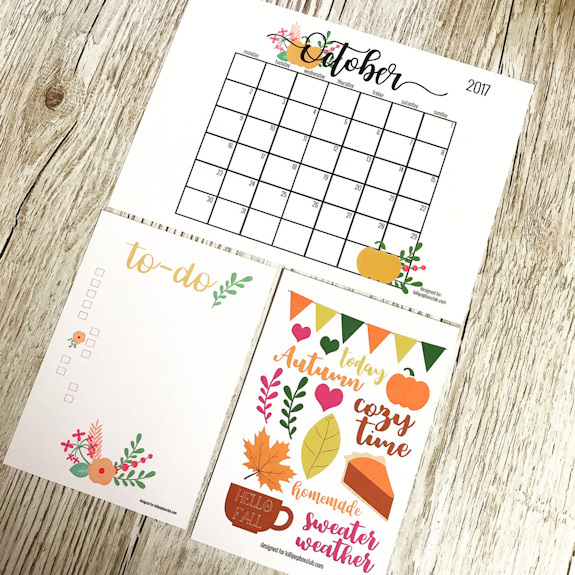 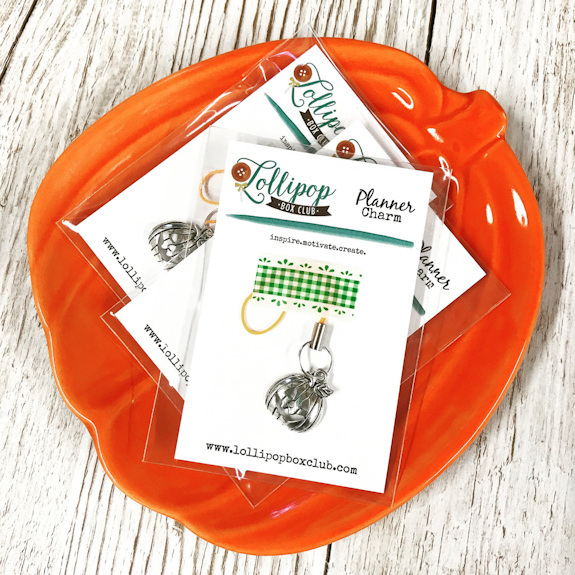 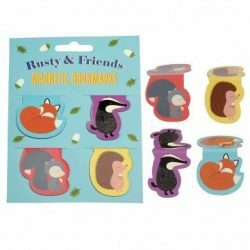 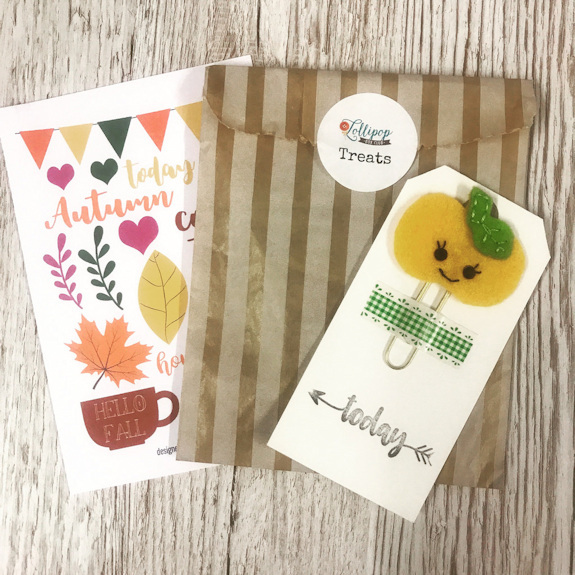 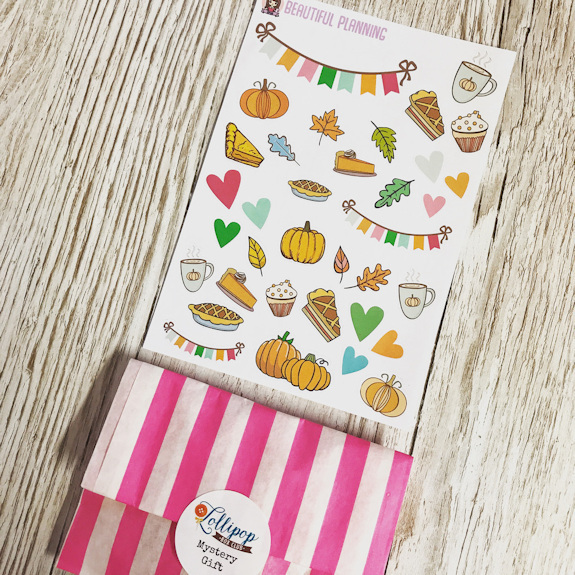 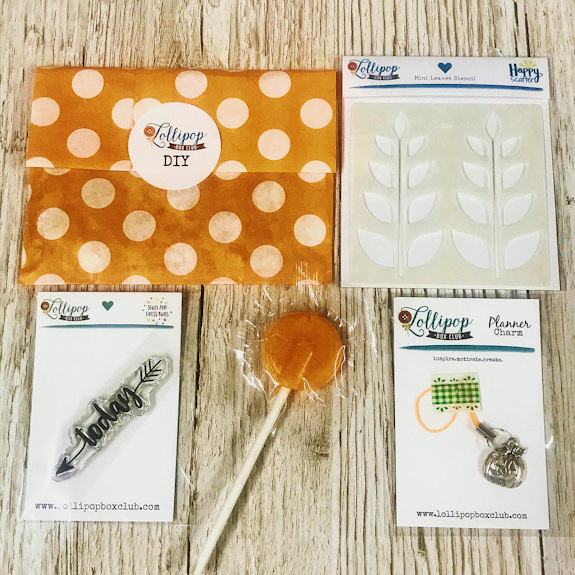 You will receive many Lollipop Box Club exclusives in your kit this month such as a stamp, stencil, stickers, 4 printables (with free codes to download for free if you subscribe), a handmade planner charm and large pumpkin clip. 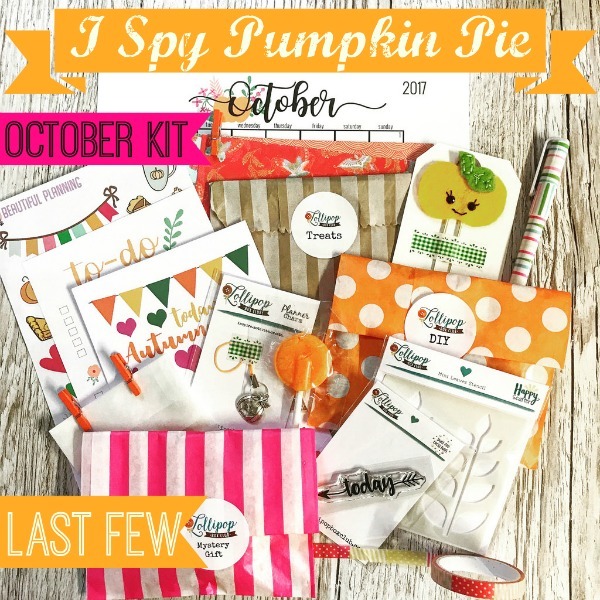 And other treats such as fun stationery, washi tape, patterned papers, a mini DIY kit, a mystery gift from a mystery collaborator, a big of treats and lots lots more… There’s always so much crammed in to these boxes. 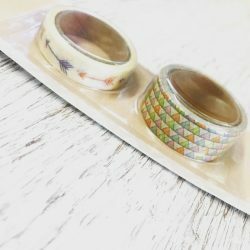 Lots of the kit will remain a surprise until it arrives and everything comes beautifully packed so it feels like you are opening a little box of gifts.